Trend following is counterintuitive. 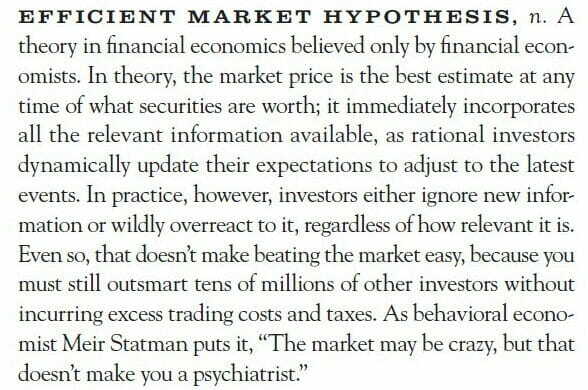 It goes against typical investment orthodoxy. Trend following is not Warren Buffett, algo whatever, prediction, forecasting, buy and hold, fundamental analysis, value investing, day trading, HFT, Elliott Wave, candlestick patterns or traditional technical analysis of stock analysis like charting. Trend following is something different. Very different. And to start you on the trend following journey consider a compilation of my favorite resources that serve as a first step guide to massive returns. Two Centuries of Trend Following (PDF). Review of Michael Moore’s film on capitalism here.